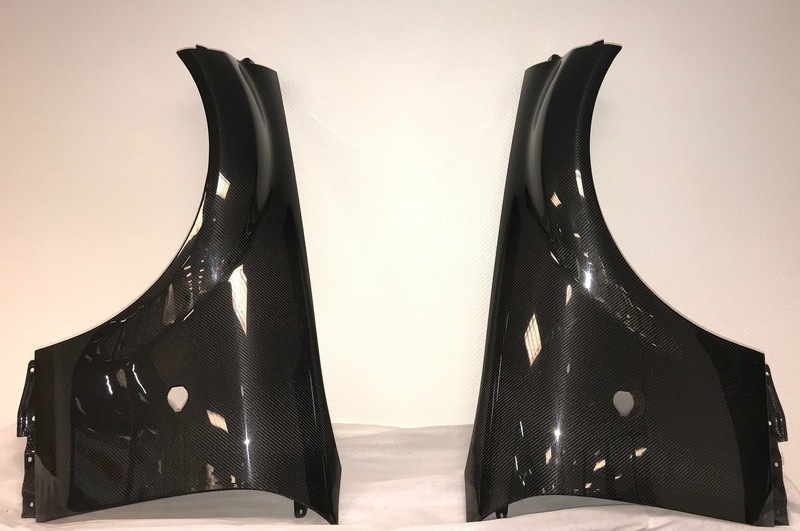 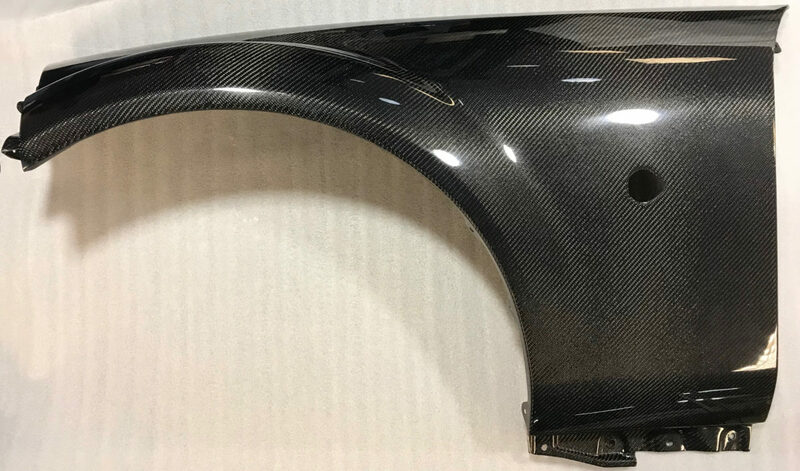 These carbon fiber front fenders replace the Miata OEM metal fenders. 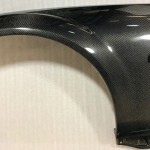 Made with high quality carbon fiber or fiberglass, they are the perfect replacement for the – usually – rusty fenders. 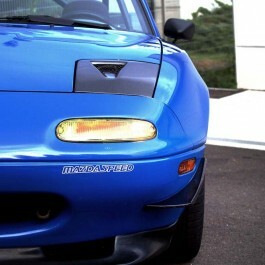 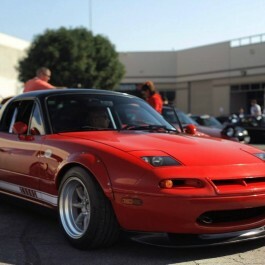 They also have the same inner lip the OEM fenders have. 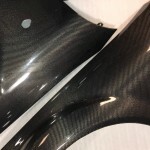 Available in Fiberglass (FRP), Carbon Fiber (CF). 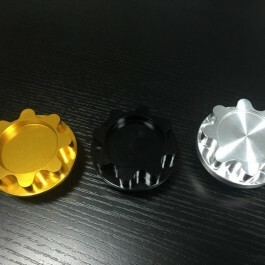 You can select the material to see the price (price is for a set of 2).